Olympus Japan has announced the short supply of the new ED 40-150mm f/2.8 PRO Lens. The release date for this lens is scheduled on November 29, 2014. 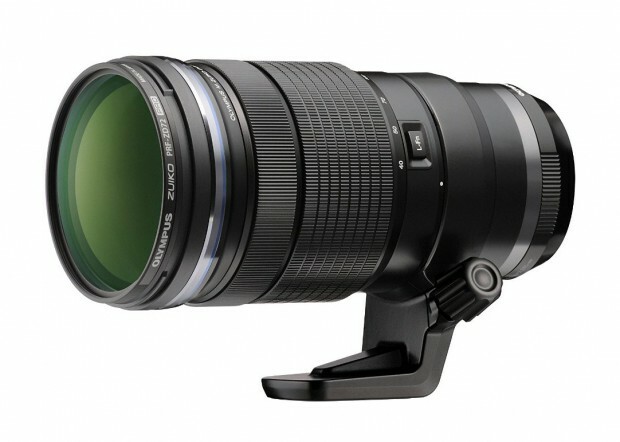 Several days ago, Sigma also announced short supply of Sigma 150-600mm f/5-6.3 Sports Lens. 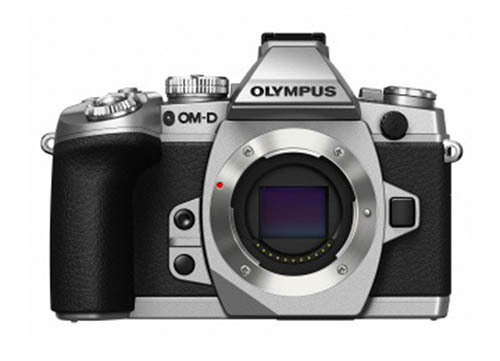 Olympus will soon announce the silver Olympus OM-D E-M1, ED 40-150mm f/2.8 PRO Lens and Olympus MC-14 1.4x Teleconverter. The announcement date is on September 15th, 2014.